The sheer variety of putter specs — everything from head size, shape and weight to shaft length and grip size and style — can be daunting. 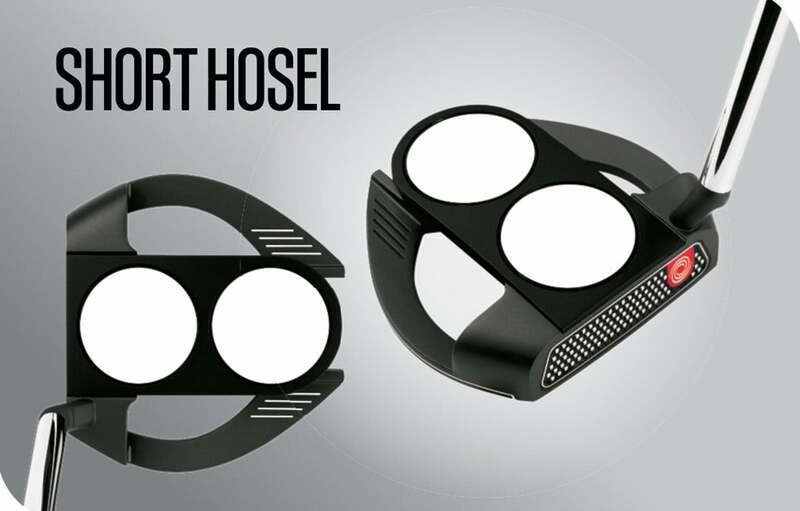 But the first thing you may want to consider when shopping for a new flatstick is the hosel. Why? This humble hunk of metal is the only connection between the shaft and the clubhead, which means that it largely dictates the balance and release pattern of a given model. For players who like to take the putter straight back and through, a double-bend shaft inserted directly into the head is a good option. This configuration provides face-balancing and very little rotation throughout the stroke. TIP: When you balance the shaft of a face-balanced putter on your finger, the clubface should point to the sky. An example of a double bend putter hosel. If your stroke has more of an arc shape to it—that is, if it moves from inside the line, to square, and then inside the line again, look for a putter with a short, flowing hosel. GolfLogix has always made you a better player. Now it’ll make you a better putter TIP: These models typically feature some degree of “toe hang”—in other words, when the shaft is balanced on your finger, the toe points more toward the ground. An example of a short putter hosel. 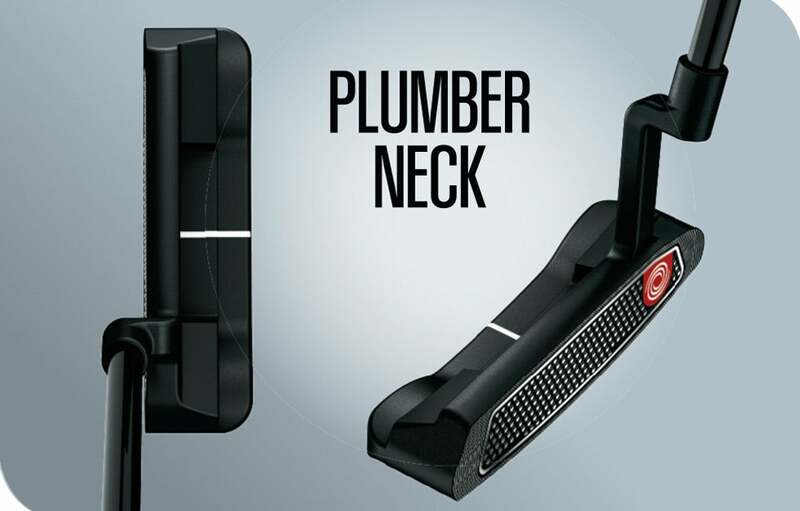 For those whose stroke is some combination of arc and straight-back, straight-through, a traditional plumber neck will get the job done. TIP: These putters typically feature ½ toe hang—when the shaft is balanced on your finger, the toe of the club points halfway between horizontal and straight down. An example of a plumber neck putter hosel. 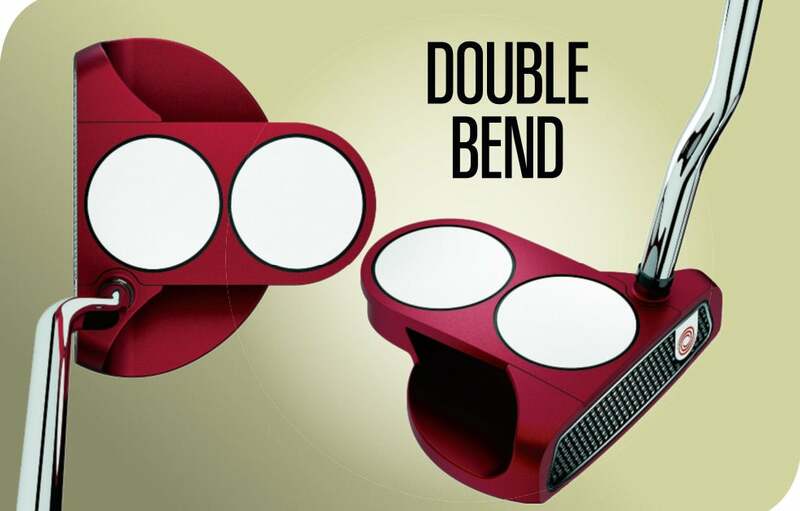 Putters with a no-bend shaft in the middle of the putterhead are typically (but not always) face-balanced and thus more useful for straight-back, straight-through strokes. 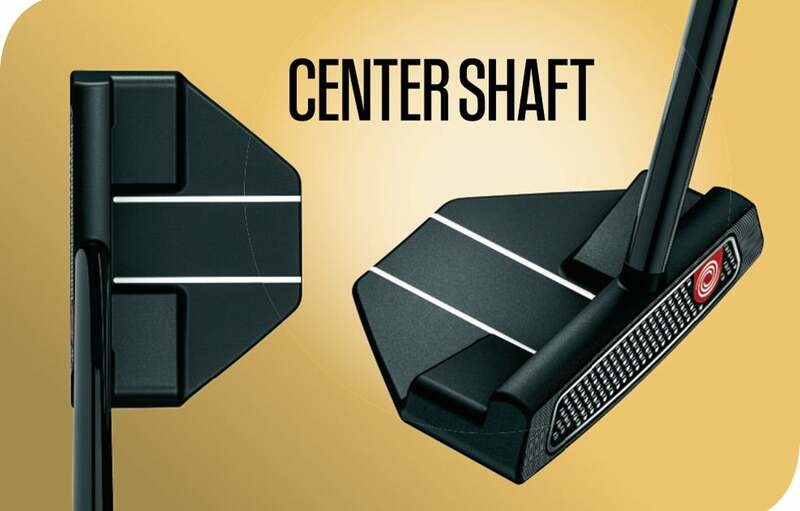 TIP: If the shaft is in the middle of the head, the putter is probably face-balanced; if it enters the head on the heel side, it’s probably toe down. An example of a center shaft putter hosel.